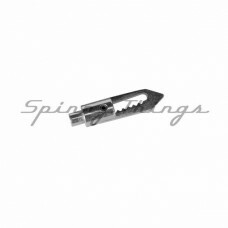 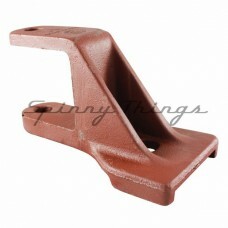 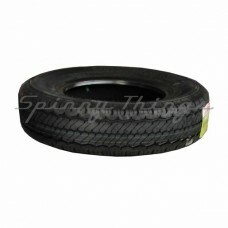 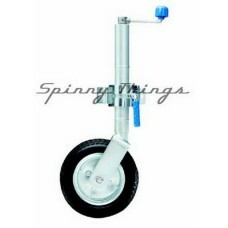 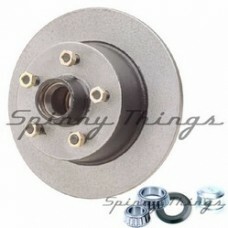 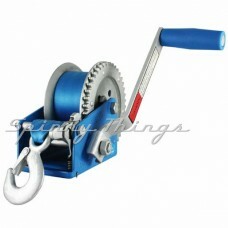 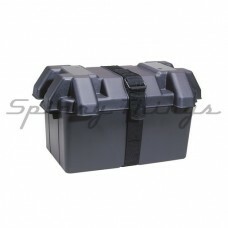 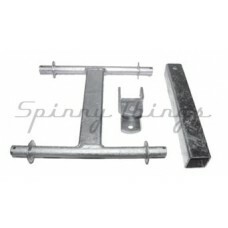 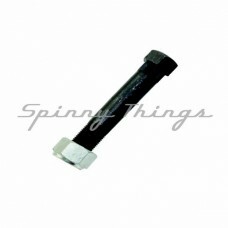 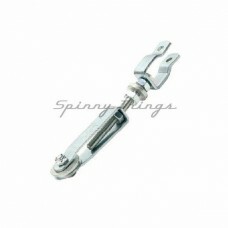 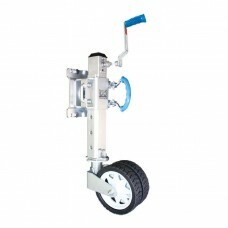 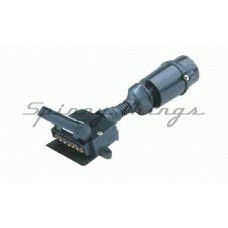 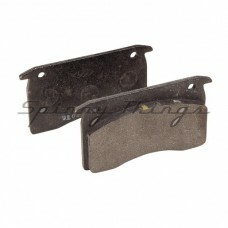 Welcome to Spinny Things, the premium Australian Owned and operated trailer parts and supplies online and retail store. 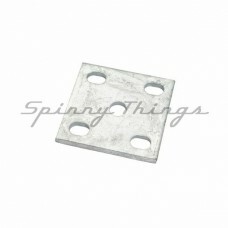 We supply quality parts to our customers to build or repair their box trailers, boat trailers, horse floats etc. 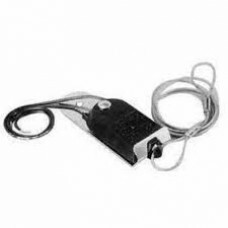 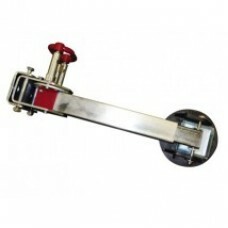 We have a vast array of quality trailer parts suited to the Australian market. 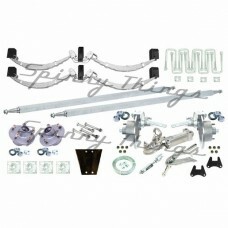 We source the best quality Australian Made products as well as premium imported trailer parts. 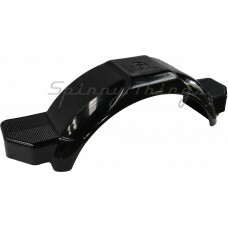 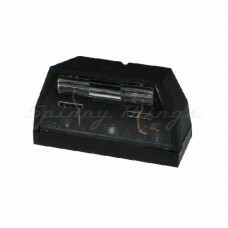 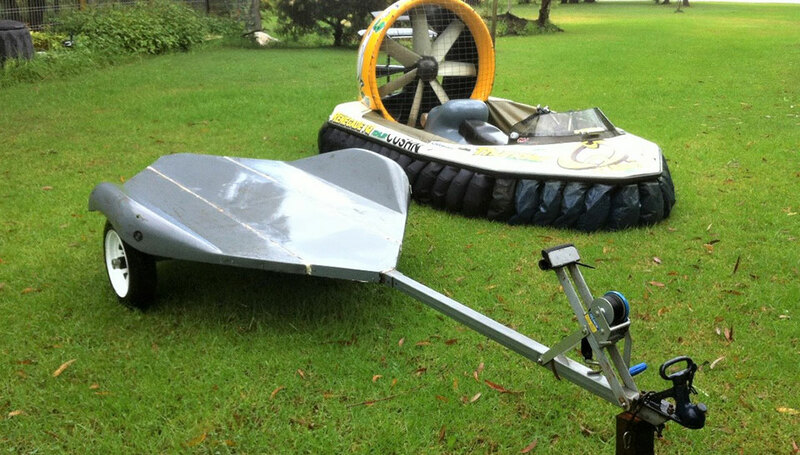 Our steel roll formed mudguards in Black, Gal and Checker plate are Aussie Made as are the Plastic Boat Mudguards. 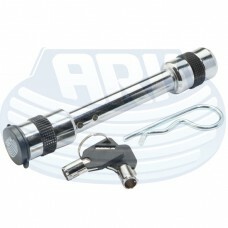 We stock a huge array of quality ARK trailer products, such as the new Extreme Offroad 50mm Towball Couplings, the latest 750kg Extreme Offroad Jockey Wheels, Drop Down Steadies for the BBQ trailer or caravan, Mechanical Disc Brakes in Gal for boats and trailers that are ADR approved for a massive 2t. 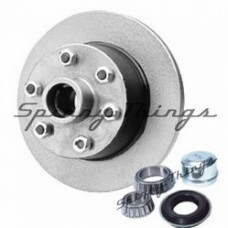 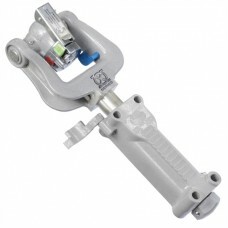 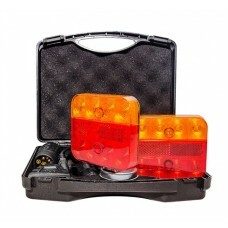 braking force, Spare Wheel and Rescue Hub carriers, Stainless Steel Bearing Buddies, Electric Breakaway Battery Kits, In Car Controllers, Gas Bottle and Premium Jerry Can Holders, Winches, Straps and Dyneema Rope for the tinnie to the Car Trailer.